3 Story ALF with full dining facility and commercial kitchen. Project also includes onsite wellness and activity centers. There are a total of 108 dwelling units inside of this facility. which is CMU construction with hollow core plank floors. This Project consists of a 5 story ALF and a single story alzheimer building. 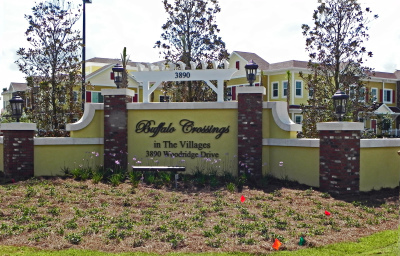 There is a total of 128 dwelling units throughout the project. The total square footage of the facility is just over 130,000 square feet. 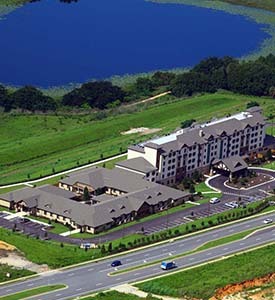 Over 257,000 square feet define this 224 apartment senior living facility currently under construction in the Villages. A two story elevated courtyard and soaring rotunda are just a few of the architectural high points. 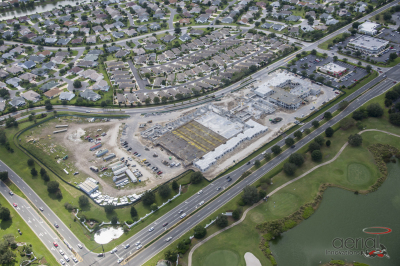 81,000 square feet spanning 3 floors and encompassing 72 dwelling units. Onsite ammenities including recreation and wellness centers were also part of the project. 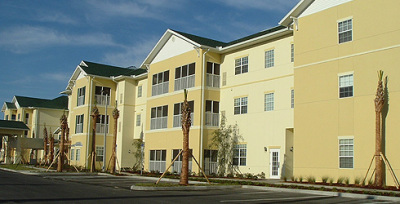 Memory Care Facility in Oxford FL consisting of 36 Beds. 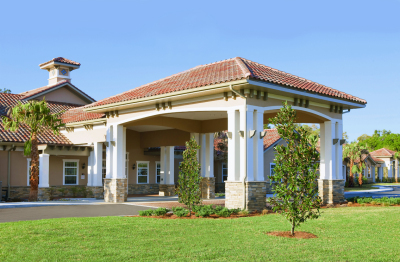 This is a luxury memory care facility with high end finishes and attention to detail. It includes recreation courts, a full service commercial kitchen, spa, barber and onsite ice cream shop.